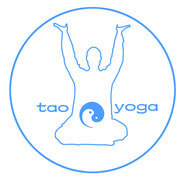 The intention we have during our TaoYoga Arts practice is very important. Intention is an Energy that emanates from the Mind during concentration practice. The quality of our Intention and Mental Focus will influence the quality of energy that is developed during our practice. We must learn to have a quality of deep Inner Nurturing during practice. We liken the quality of this Inner Nurturing to a quality of 'Self Compassion', 'Self Kindness' or ‘Self Love’. Though these terms do not aptly describe the quality and process and serve as an image to give us an idea or concept. Truly this process is like the Great Sun, which radiates its life giving warmth on all - bringing life, generation and renewal. We must radiate deeply inside of ourselves during practice with self love, kindness and compassion. Learning to Nurture Our Inner Self is very important in gaining self healing, transformation of negative emotion, and healing of past trauma. Practice with this Inner Nurturing Quality also deeply affects the Inner Energy we produce during practice. In first learning to develop this quality of ‘Inner Nurturing’, we begin with ‘Radiate Inner Nurturing to the Tantian’. 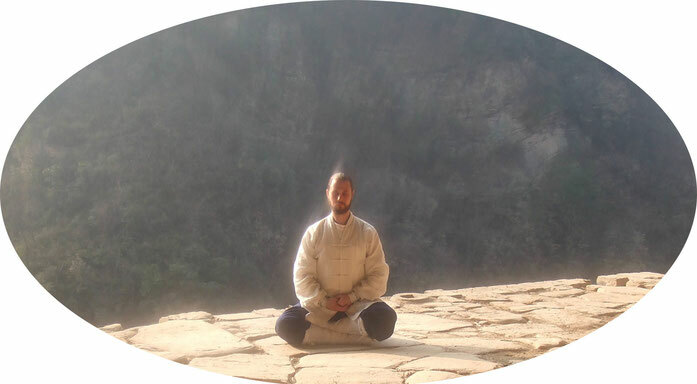 As we practice our TAO Breath Work, we gently focus to the Lower Tantian, and Radiate with a deep love, inner nurturing and healing intention. 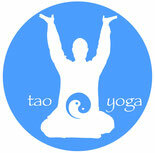 The Lower TanTian (Tan Tien) ~ 丹田 ~ is a common term and concept we use often in the TaoYoga Arts system. visualized as a sphere of around 3.8 cm. It is the center most place in the human body. it is also called "the golden stove", and is generally associated with cultivating Life Force Energy (Qi) and with Vital Essence or Physical Vitality. Do not hold a strong idea about it's exact size or location - be natural in practice - allow your Inner Vision to be drawn naturally to this place. The quality of your Focus and Inner Vision can be thought of as something much like the warm, healing, golden sunlight shining down. Radiate your Inner Vision to the Tantian, and let the warm, healing and nurturing intention grow more and more with each inhalation. As you exhale, release and let go of any tension, stress, trauma or negative emotion. Slowly the Tantian becomes full of a warm, healing, nurturing quality of Inner Energy. Allow this warm and nurturing Inner Energy to spread from the Tantian to all aspects of the body and self; like a cup that has become full and then slowly overflows. As we gain more skill in the ‘Inner Nurturing of the Tantian’, we may begin to experience the transformation of our negative emotions, release of past trauma, and our negative view shall become a positive view and a more loving, healthy, beautiful and balanced self will emerge.